March 27: Perth Production Meeting & Heartland Spring Meeting. Elma Memorial Community Centre, Atwood. 10 a.m. to 3 p.m. $15 advance registration; $20 at the door. Editor’s note: Did you miss FarmSmart? Didn’t get to all the sessions you wanted to? Visit farmsmartconference.com to see the presentation slides from the speakers, and check upcoming editions of Heartland News for a recap of one of the speaker sessions. While there are many benefits to planting no-till, one of the challenges that farmers may face is yield loss due to slugs, which can thrive in heavy residue and moist conditions. Slugs can damage virtually any crop — soybeans, canola, corn, alfalfa — and can cause crop damage in the spring as juveniles, and again in the fall as adults. They lay their eggs in the fall and can survive over winter. One slug can lay 500 eggs, which means that the problem can intensify quickly. “The problem can go from seemingly nothing, to something serious very quickly,” says John Tooker, associate professor of entomology at Penn State University, a speaker at the FarmSmart conference in Guelph in January. He says a beer and salt concoction may work in a back-yard garden, but isn’t feasible in large-scale agriculture and nitrogen applications will just burn your crop. Some farmers in Pennsylvania, where slugs affect yields in 20 per cent of no-till acreage, have resorted to tillage to combat the problem. But the best way to manage slugs, according to Tooker, is an Integrated Pest Management (IPM) plan. Slugs are a mollusk — not an insect — which means that traditional insecticides won’t kill them, and if used indiscriminately may, in fact, make the problem worse. That’s because insecticides kill predators that can help control a slug infestation naturally. For example, “ground beetles are the lions of no-till fields,” says Tooker. In addition to eating slugs, they can help control black cutworm, true army worm, stalk borer and wireworm. Tooker’s research has shown that as the predator population goes up, slug feeding damage goes down — and with higher insecticide application rates, more slugs are often the result. Cover crops have also shown to be beneficial to controlling slugs. Lucas Criswell, a farmer from Union County, PA turned to interseeding cereal rye into his soybean and corn crops, with dramatic results. “A clean field provides one food source — the crop,” says Tooker. In Criswell’s trial, the rolled rye cover crop was a preferred source of food for the slugs, and provided a habitat for predators. Funding from the Canadian Agricultural Partnership (the Partnership) will support an innovative project to demonstrate and monitor contoured drainage on a field at the Huron County demonstration farm near Clinton. Technology is opening new opportunities for farm drainage that could improve both yields and water quality. Control gates manage water levels in field tiles, effectively ‘shutting off’ drainage systems when they aren’t needed and sub-irrigating a crop. While they’ve been tried on flat fields in Ontario, this Huron County field will be first in the province to try controlling drainage on a slope. The trick is to run tile laterals on precise contours with a 0.1% grade to allow the control gates to work. 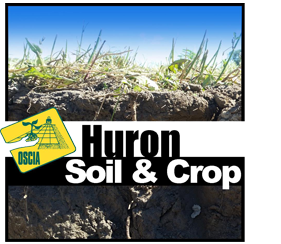 Huron County Soil and Crop Improvement Association (HSCIA), in partnership with Huron County, Ausable Bayfield Conservation Authority (ABCA), and two landowners are installing a side-by-side comparison of two contoured systems in June 2019. The contoured and controlled drainage system will be compared with a conventional pattern-tiled field with a contoured terrace to control surface erosion, and a third field area which will remain untiled. ABCA will be monitoring the surface and sub-surface flow and water quality, while Huron Soil and Crop will compare yields across the various systems. The combined resources and expertise of this group of partners will help to create new possibilities for new approaches, according to Walker. “The study of contoured drainage at the Huron County Demonstration Farm can help to demonstrate how contoured drainage strategies could work to better manage water on fields in this part of Ontario,” he said. This study can help producers know how to better manage water on the field to store water at the right times and the right places, Walker said. 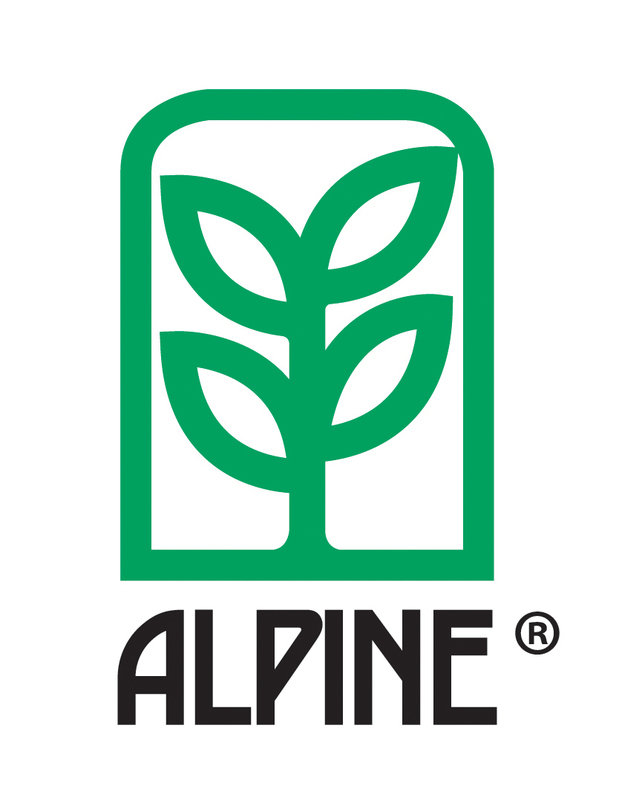 “We have the potential to learn a great deal about in-field water management and yields and water quality by comparing contoured and controlled systems with conventional pattern-tiled systems,” he said. The field is located behind Huronview and the Huron County Health Unit and has long been owned by the County of Huron. 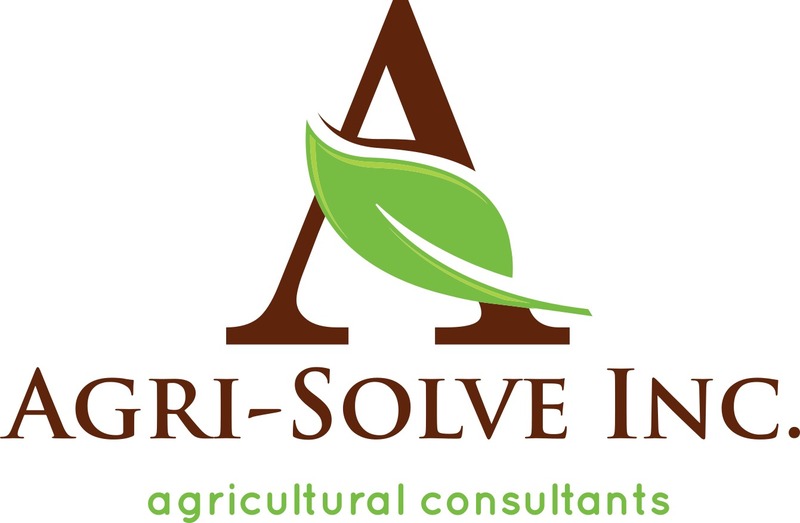 It is currently being rented to Huron County Soil and Crop Improvement Association, a volunteer board of directors whose mandate is to develop and communicate innovative and environmental farming practices. The project is being funded by the Huron County Clean Water Project, Huron County Soil and Crop Improvement Association, the Land Improvement Contractors of Ontario and the Ausable Bayfield Conservation Authority. This project is also funded in part through the Partnership, a federal-provincial-territorial initiative. 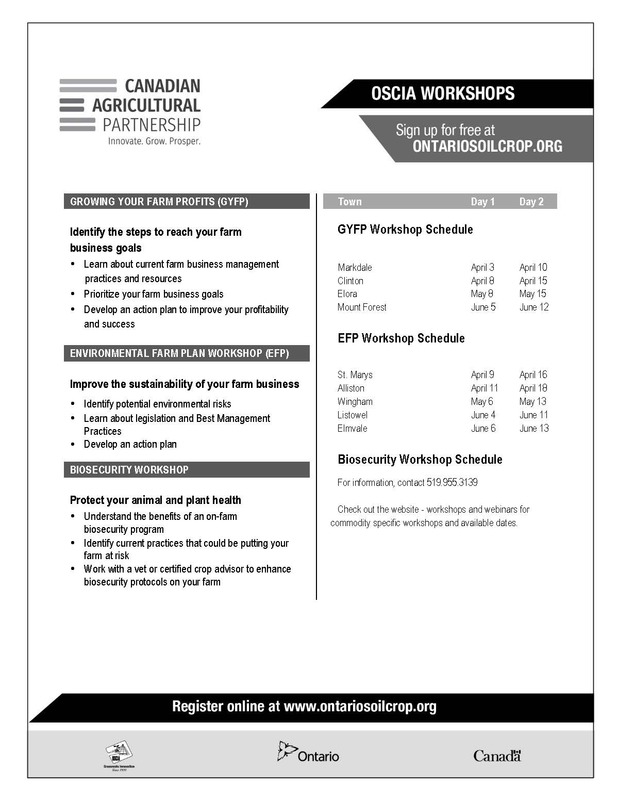 The Agricultural Adaptation Council assists in the delivery of the Partnership in Ontario. The project will receive up to $181,593 in funding through the Partnership. Farmers, drainage contractors and the public are welcome to attend a demonstration day, which will be held during installation in June 2019. 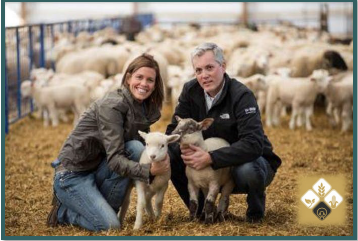 That was the title of the topic for guest speakers Mark and Sandi Brock, of Shepherd Creek Farms Ltd. in West Perth, that concluded the annual meeting of the Perth County Soil & Crop Improvement Association Thursday, Jan. 17 at the Mitchell & District Community Centre. His commitment with the GFO complete, Mark’s final meeting locally as a Perth director was Feb. 11.“I wouldn’t have done it if I wasn’t asked,” he said, adding it’s important to get involved and to thank all those who do volunteer for anything because it makes a difference and so often goes under appreciated. The Heartland board of directors met for their AGM in January, and discussed the business of 2018 and made plans for 2019. Thank you to directors Horst Bohner (OMAFRA), Doug Walker and Gord Mitchell (Huron), Ed Siefried, Laurence Helmuth and Stuart Wright (Wellington), Darcy Weber and Jeff Strenske (Waterloo) and Kaye McLagan and John Poel (Perth) for representing their local associations at the regional level. John Poel was elected as president of the Region, with Kaye McLagan as vice-president. Stuart Wright will continue to represent Heartland as director to Ontario Soil and Crop Improvement Association. 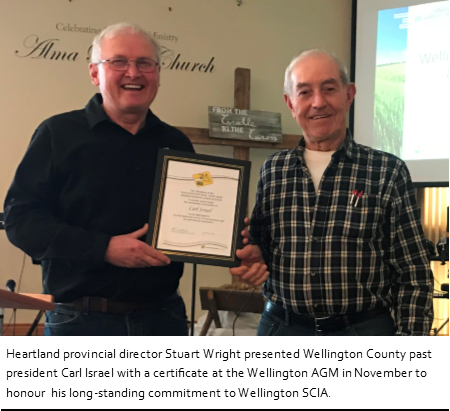 At the meeting, the board discussed the highlights from 2018 which included a successful spring meeting hosted by Huron Soil and Crop in Brodhagen in March and many outstanding county events. Heartland was awarded a 3-year Tier 2 grant from OSCIA, “Maximizing Cereal Rye Cover Crop Management for Multiple Benefits”. We are also cooperating with Northumberland on their project “Making Relay Cropping Pay” and the Thames Valley Region’s project “Roots Not Iron 2”. Heartland Region is very proud to have Stuart Wright represent us on the OSCIA board as 1st vice-president for 2019. Stuart will be hosting the 2019 OSCIA Summer Meeting in Heartland Region August 18-20. Heartland Region was pleased to sponsor the Summer Meeting with a financial contribution.